Paradise must be near! This 2 storey home on a super form basement offers a great floor plan, quality finishing, awesome ensuite, terrific neighbours! Truly an early riser in an upcoming subdivision in Fort Nelson's newest hilltop subdivision. There are 3 bedrooms with room for more in the ready to finish basement. 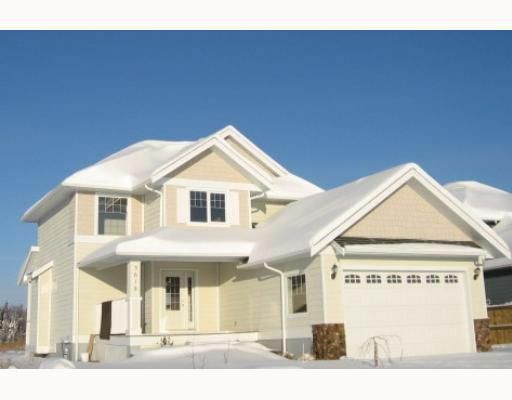 The oversized double garage and character finish to the driveway and sidewalks plus landscaping make this package the obvious choice, Call now.